Plan on heading out this Black Friday to get all your shopping in? Downtown West Chester is the perfect alternative to hassling at the malls this Black Friday. All the stores are open and downtown parking meters are not enforced. The municipal garages are open and accepting paid parking. The Justice Center Garage is also free Friday, Saturday, and Sunday. Also, don’t forget that this Saturday, November 30, 2013 is Small Business Day! It’s a day for our community to support the small businesses owned by our friends and neighbors. 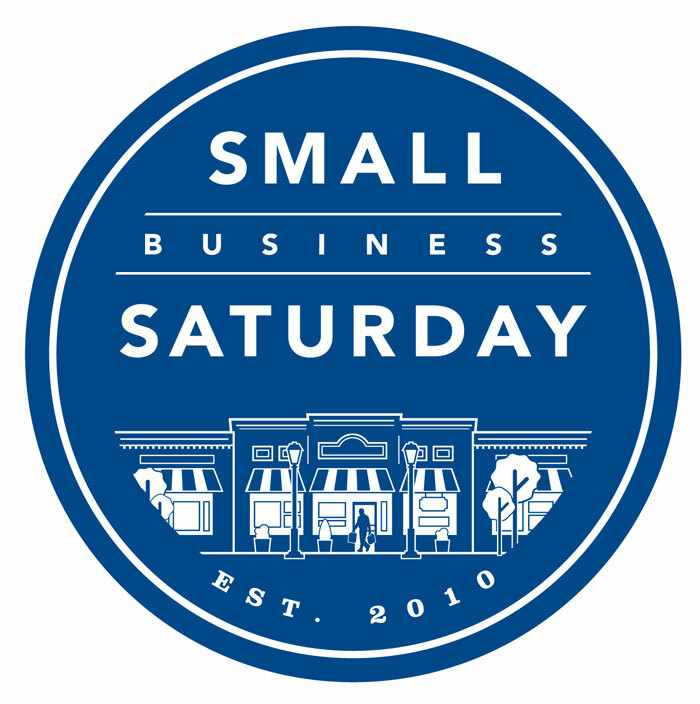 Shop Small and turn the day into your Small Business Saturday (see video). Remember, Parking meters are not enforced until 5pm. 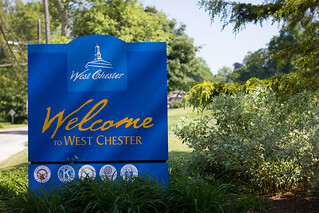 For more information on all things West Chester visit http://www.downtownwestchester.com.